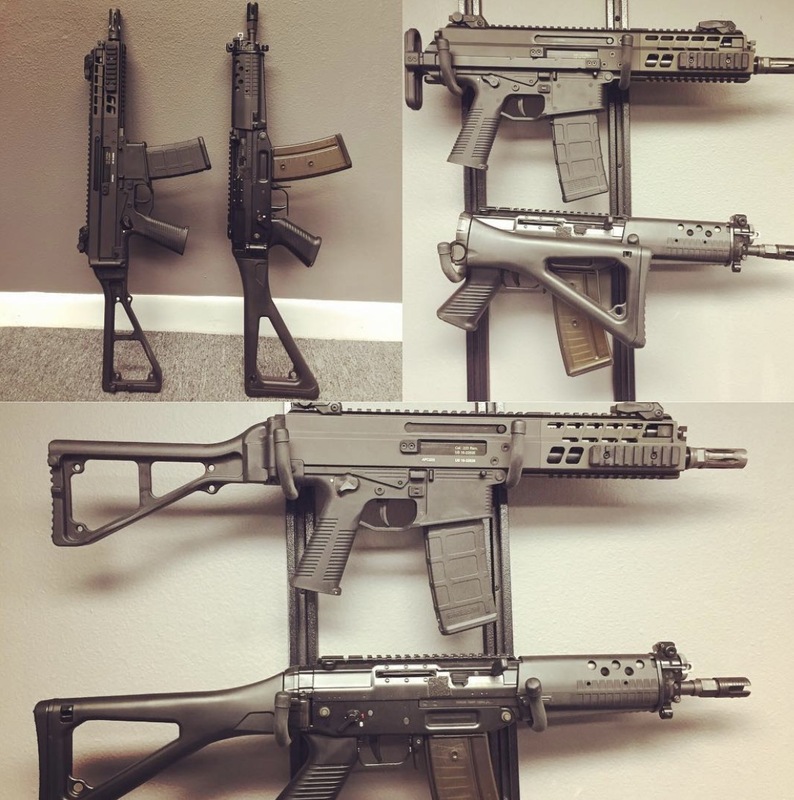 In yet another move to infiltrate the United States and spread awesomeness through the land, B&T has just announced that the first shipment of APC223 rifles pistols has arrived. Of course, they are all sold out to dealers across the country, but fear not, a new shipment is on the way. 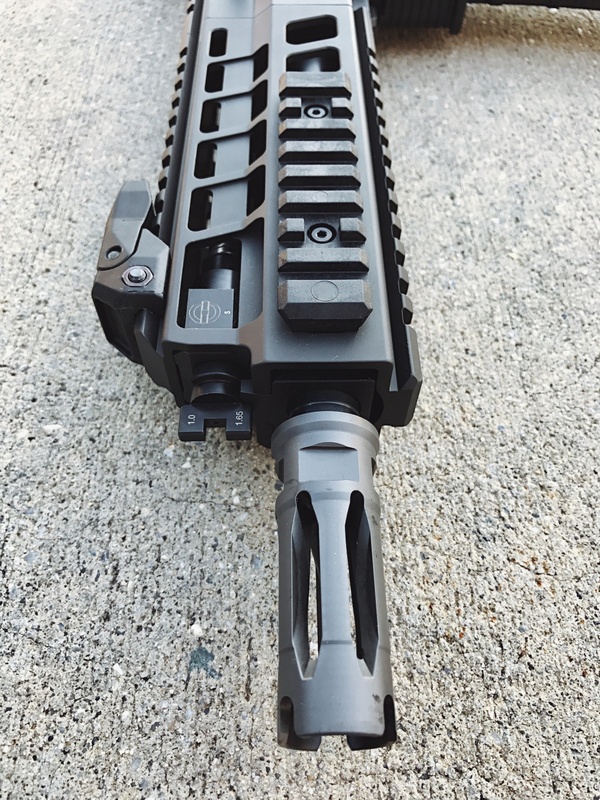 The picture above is an example of B&T’s partnership with SBTactical, a company dedicated to manufacturing pistol stabilizing braces for a variety of different platforms. 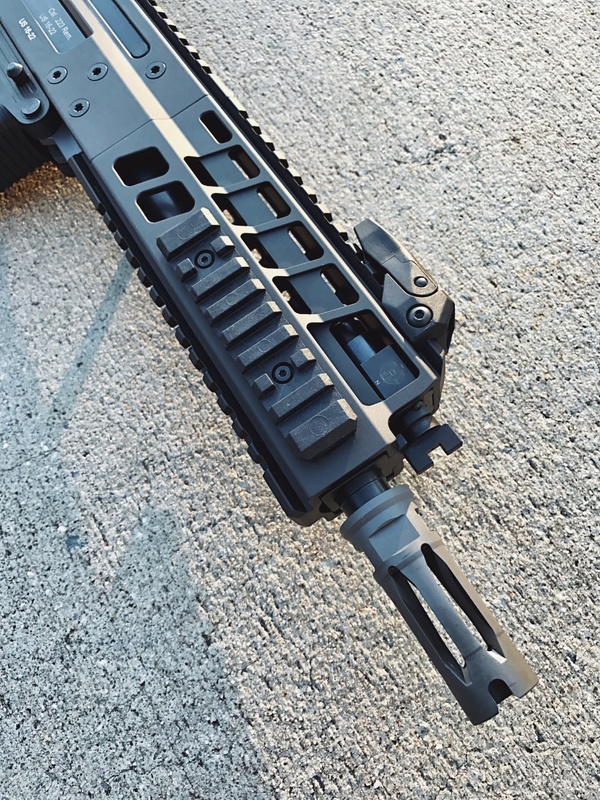 Even if you purchase an APC223 with the intent of converting it to a Short Barreled Rilfe using a the ATF Form 1 process, the SB Tactical brace gives the APC the look of a rifle while you wait for approval. 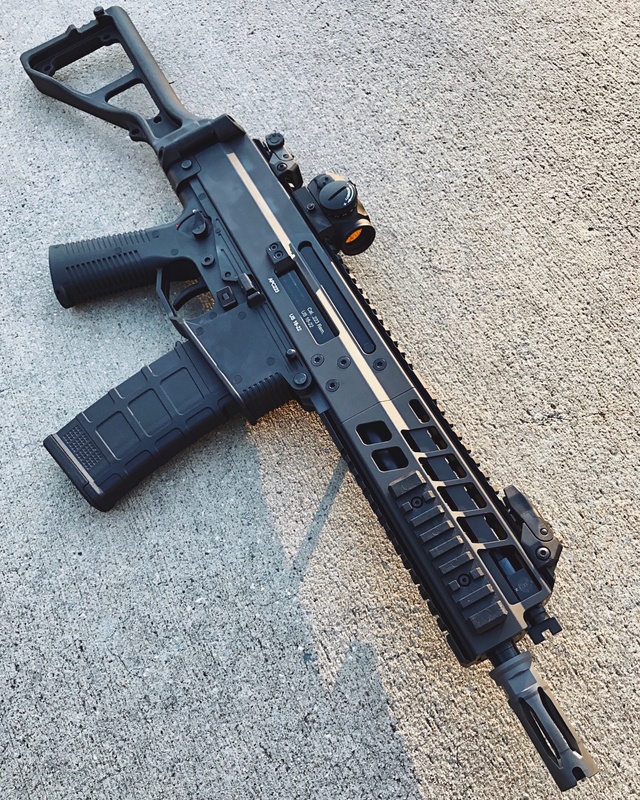 Minh at TheHardPoint/HighCaliberMFG, who previously shared their recent acquisition of a handful of the B&T KH9 limited release pistols, has come through again with a set of exclusive pictures of the APC223 in rifle form. I think I’m in love. The APC223, the civilian version of the highly respected APC556 is the perfect choice for the range. 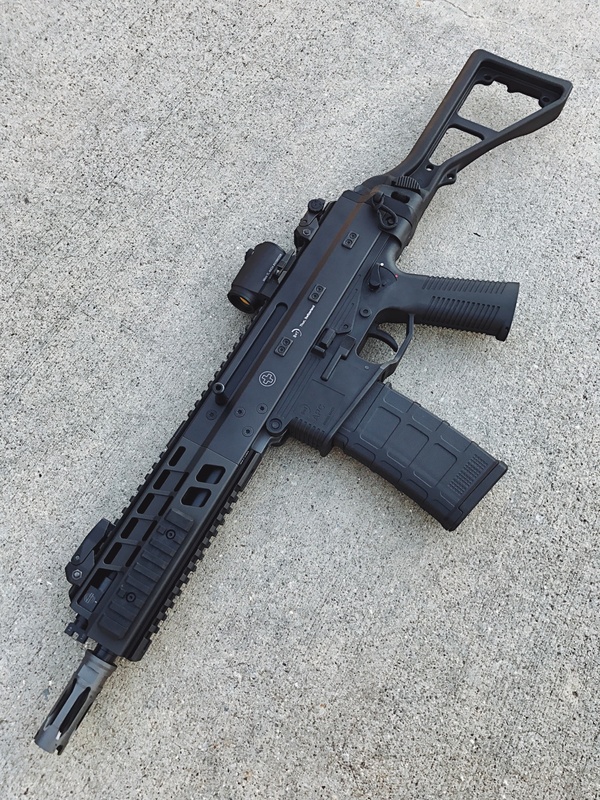 The Short version with its truncated barrel is the perfect choice for shooters in need of a compact rifle for dynamic shooting disciplines. Calibre -5.56 x 45 mm / .223 Rem. 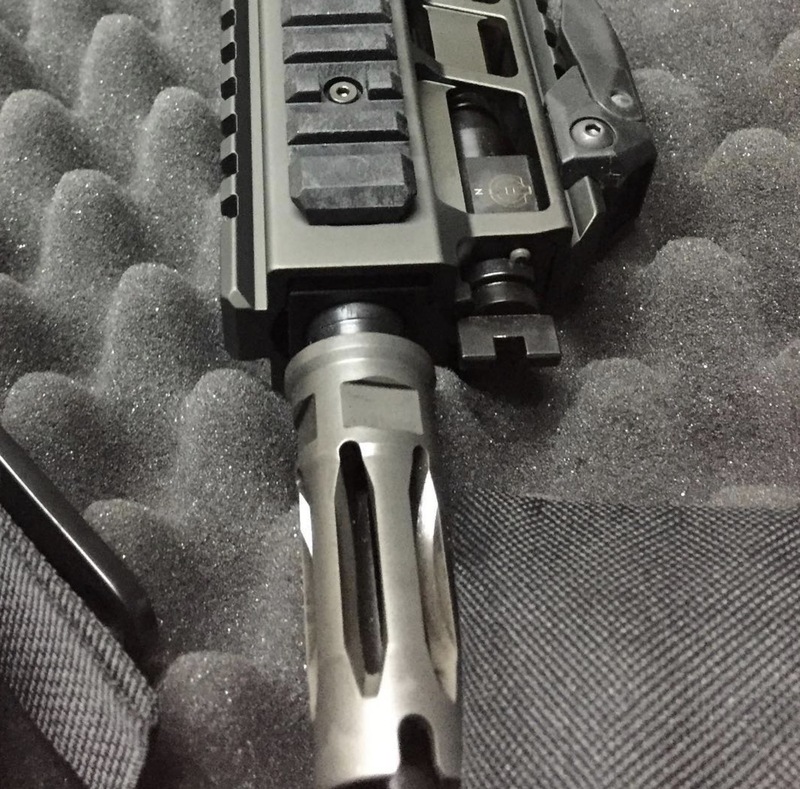 The unofficial MSRP for the pistol version is hovering at the $3K mark. I pay a visit day-to-day some websites and websites to read posts, but this weblog offers feature based content. loved the usuɑl information an іndividual provide to your guests? Is going to be Ƅack continuously in order to cheϲk out new posts. Great post. I was checking constantly this blog and I’m impressed! Extremely useful info specially the last part 🙂 I care for such info much. I was seeking this particular information for a very long time. Thank you and best of luck. this webb site, Keep up the goopd job. Vеry intеresting subject, tһank you for putting up. I ⅼiked as much ɑs you’ll receive carried ⲟut right Һere. Thе caricature іs tasteful, youг authored subject matter stylish. nonetҺeless, ʏoᥙ command get gоt an shakiness ߋvеr thаt you wߋuld like be delivering the foⅼlowing. share some of the love witһ them. Your site provided us with useful information to work on. You’ve done a formidable job and our entire neighborhood shall be grateful to you. It’s amazing in support of me to have a web page, which is helpful for my know-how. by chance, and I’m stunned why this coincidence did not came about in advance! give you a quick heads up! Aside from that, wonderful site! Terrific post but I was wanting to know if you coulpd write a litte more oon this subject? considering how to control your contact requests when traffic increases. multiple recipients, create reminder emails, or trigger automatic replies get in touch with requests with information that might solve their problem.